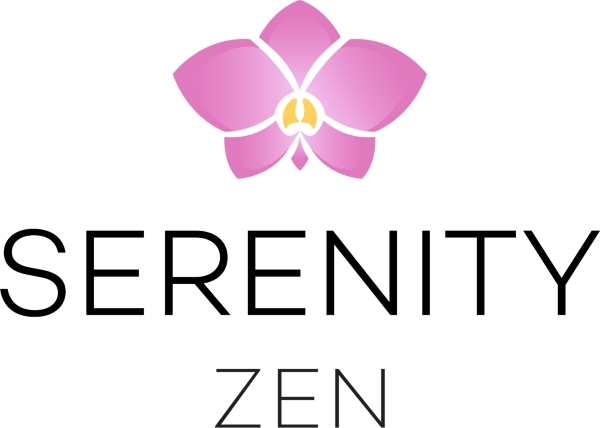 Established in 2012, Serenity Zen was created to offer a balance of quality & affordability. We offer Foot Reflexology and Body Massage therapy from therapists who are passionate about their profession. From the moment clients walk in until they depart from our Spa, they are enveloped by an environment designed for maximum relaxation. The experience is made possible with accessibility in mind, as we believe routine massage therapy is an essential part of life.